When it comes to lipstick I’m a fan of luxury packaging with modern twist and creamy formulas. Lancome L’Absolu Rouge Lipstick Trio just got my attention earlier. 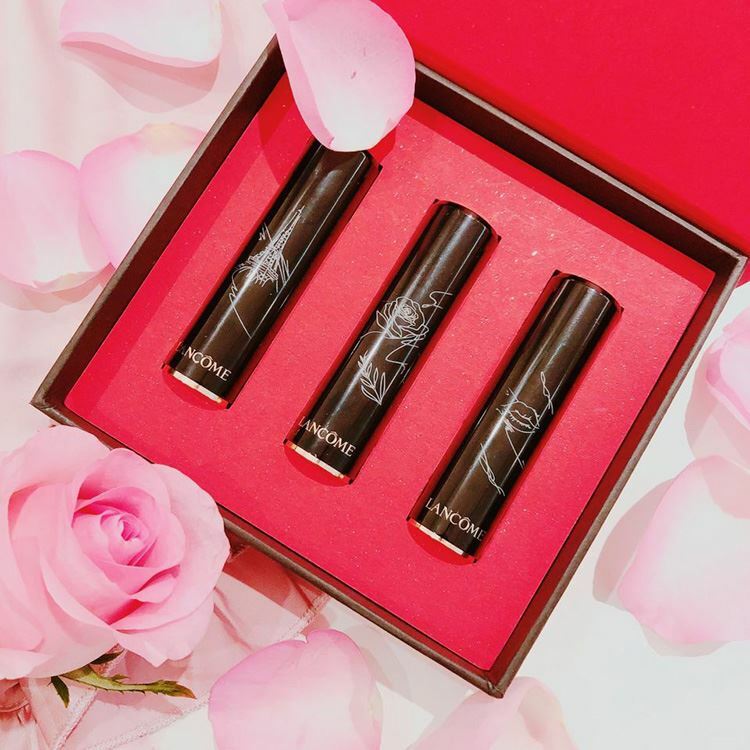 In Asia it’s a special release to celebrate mother’s day and I can’t help craving this lipstick trio myself. 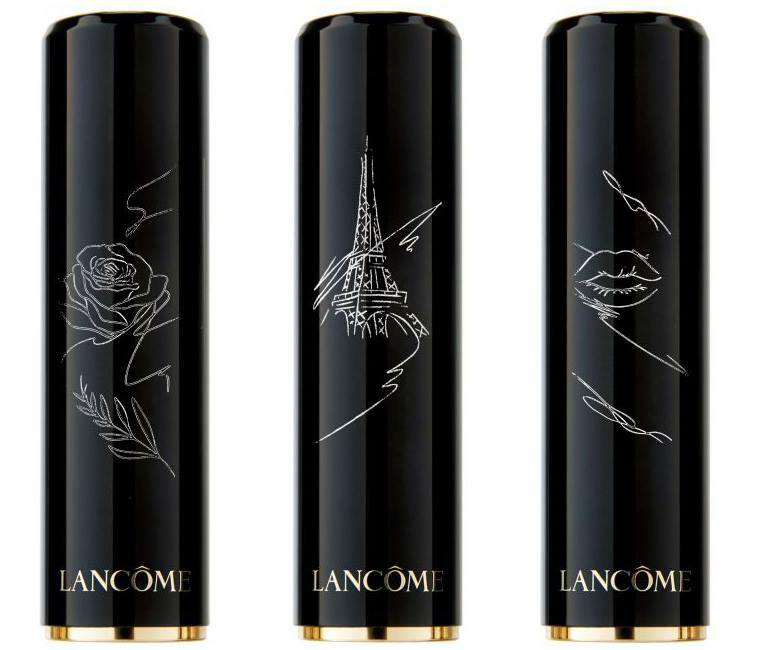 Obviously the trio features three lipstick shades specially engraved with different distinctive French style motifs. I’m a sucker for special packaging as you know I purchased L’Absolu Rouge Happy Chinese New Year 2018 (review) only for the packaging, even though I already had the color in the permanent lipstick case. 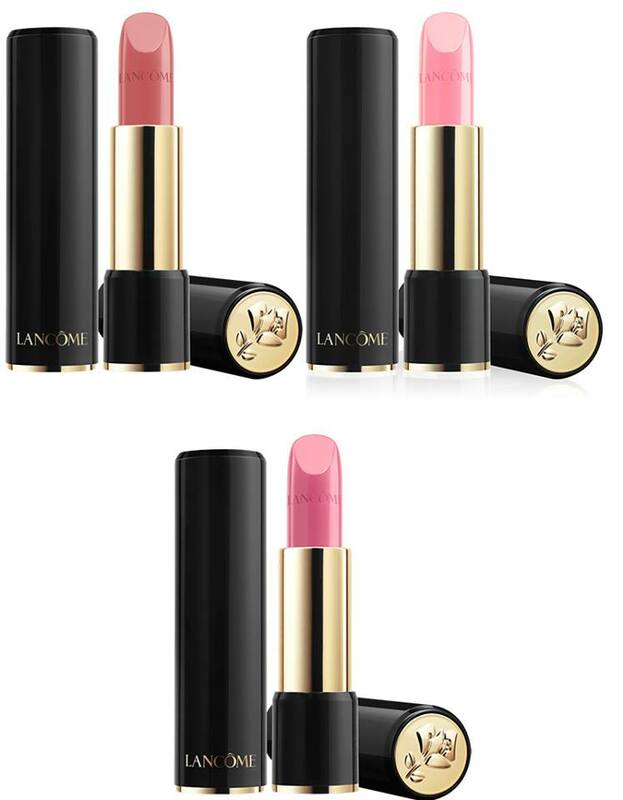 I’d love to see Lancome L’Absolu Rouge Lipstick Trio coming to UK as well as I don’t own these shades yet. They are some of the bestselling shades and look perfect for Spring. The engraved packaging is definitely a limited edition while the shades are available in the permanent collection. The set features lipsticks in No.264 and No.337 along with No.01 Universelle La Base Rosy lip balm and lip base. I actually got the lip base last month along with the new Lancome L’Absolu Lacquers (review, swatches). I received it as a complementary gift along with Custom Strobing Drop Highlighter and Bi-Facil eye makeup remover. Honestly, no joke, I’ve been using this lip balm ever since and I do feel the need of a refill pretty soon. Getting this trio would be a wonderful chance for me to get two extra Spring lip shades as well. MAC Masterclass Brush Collection – Available Now!